I have received my Bachelors’ degree in Exercise Science/Biomechanics from University of the Incarnate Word (UIW) in San Antonio, Texas. I graduated with my Doctoral of Physical Therapy in 2015 from University of the Incarnate Word. I am currently working toward becoming a Board Certified Specialist in Sports Physical Therapy (SCS). I am certified National Council of Strength and Fitness personal trainer (CPT) and an active member of the American Physical Therapy Association. My specialties include return to sport therapy for athletes, injury prevention and manual therapy for the rehabilitation needs of all ages and population. As a part of the CrossFit 925 team, I truly enjoy the gym’s mission and philosophies. It is an environment that emphasizes thoughtfulness and quality in training and this is why I want to pursue training my clients within the same culture. 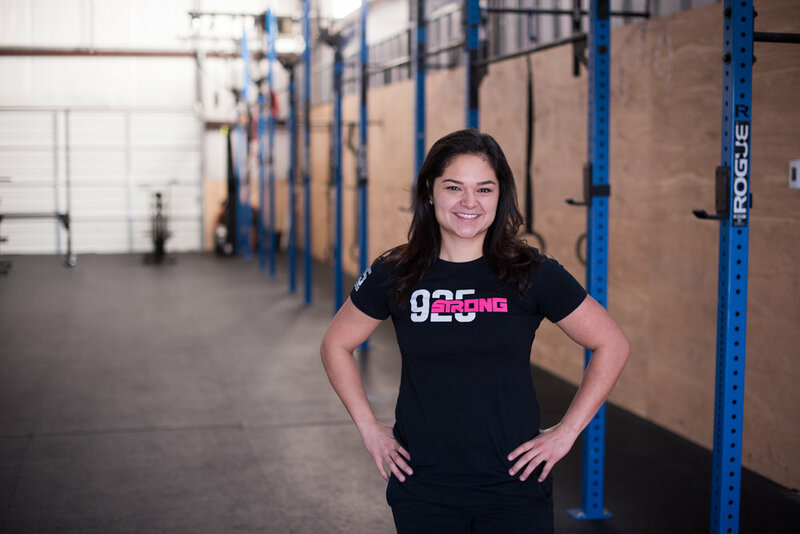 The ultimate goal for my clients is to facilitate their success through health and fitness after physical therapy and because of what it represents, 925 is an ideal location. From the south of Texas, near South Padre Island, I hold great value in my family and faith. I enjoy spending time with friends and have a passion for health and fitness. As a former collegiate basketball athlete, sports are my passion and I continue to challenge myself physically through sport and fitness.